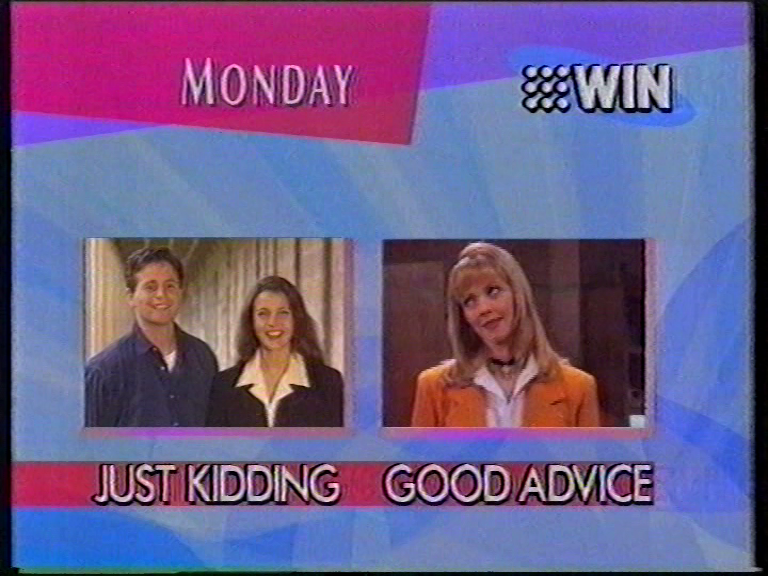 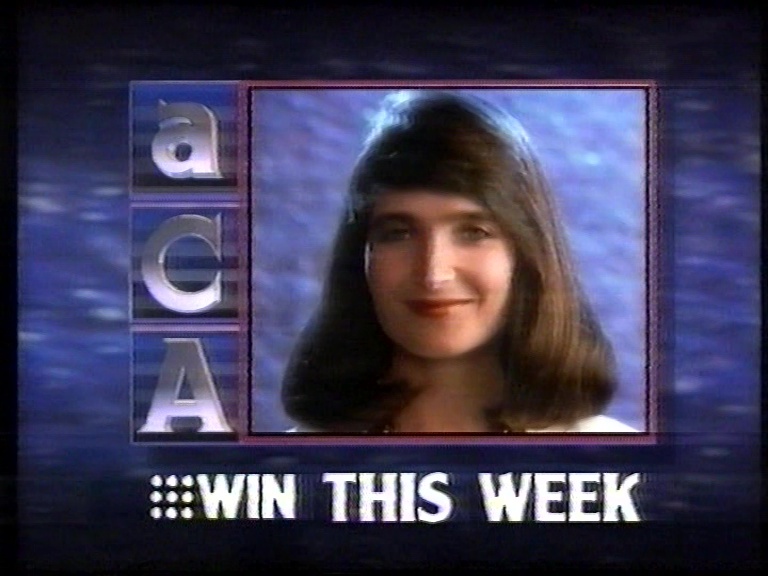 Did Good Advice air on Nine? 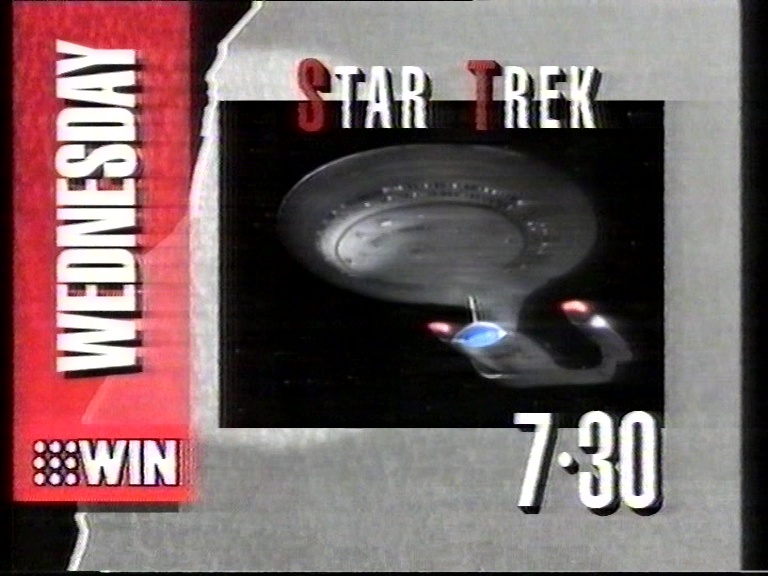 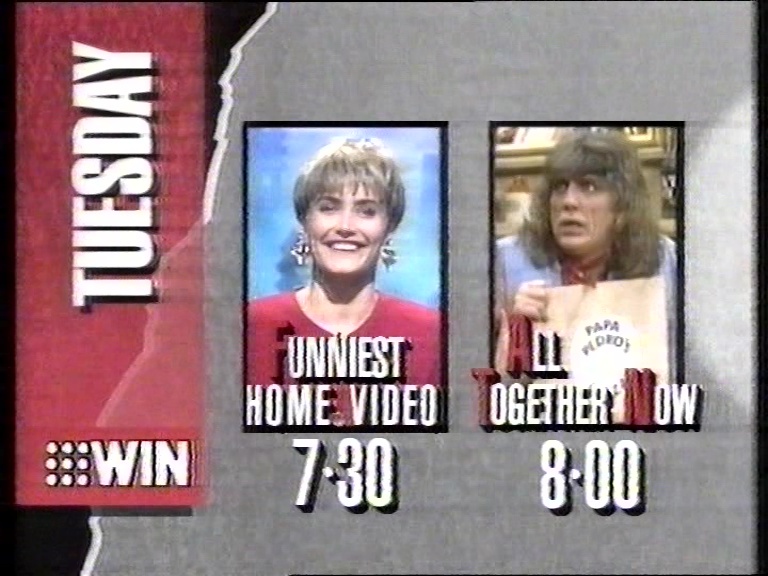 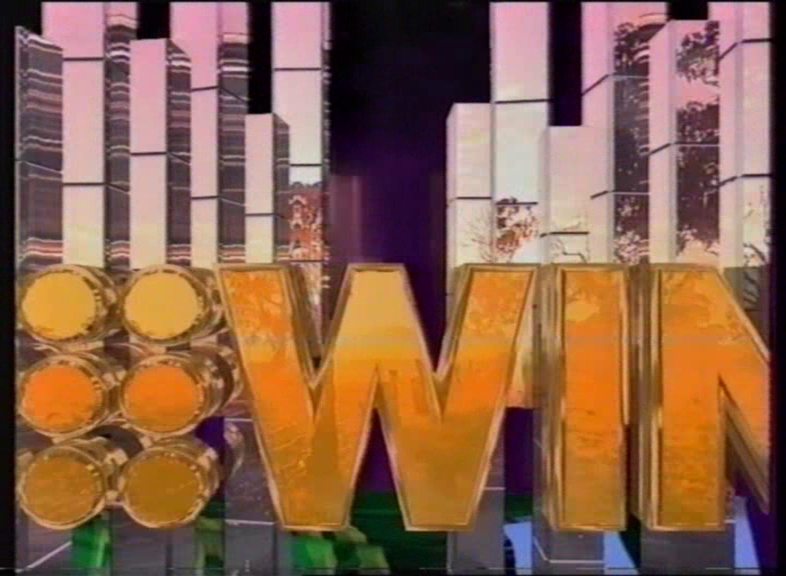 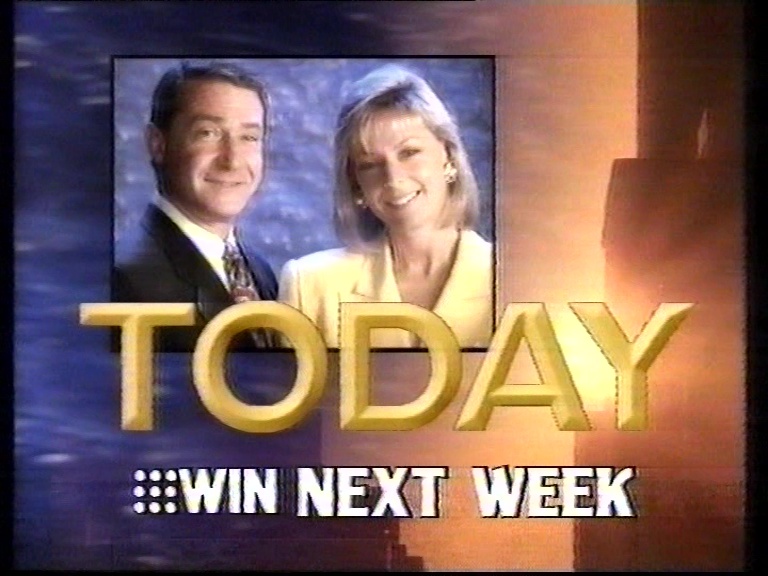 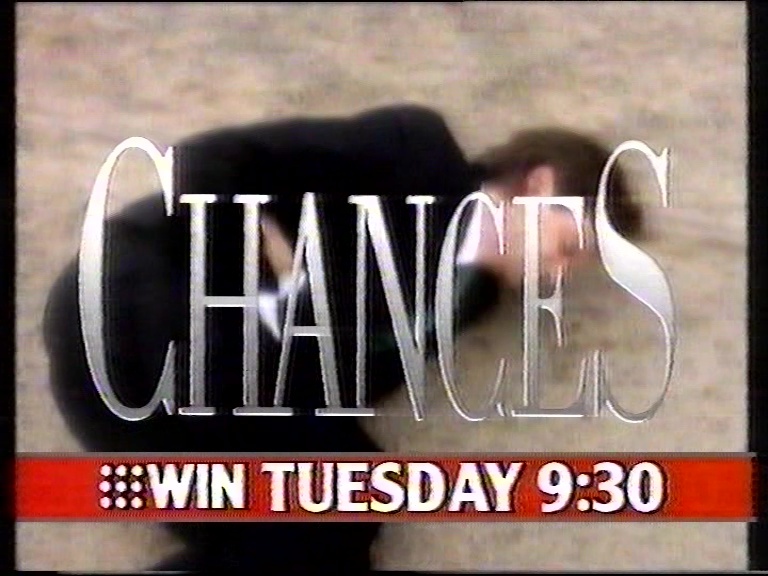 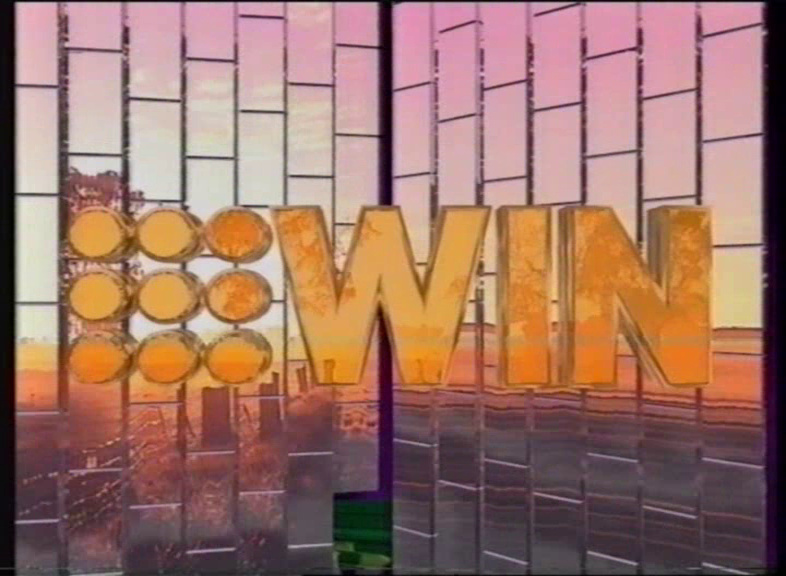 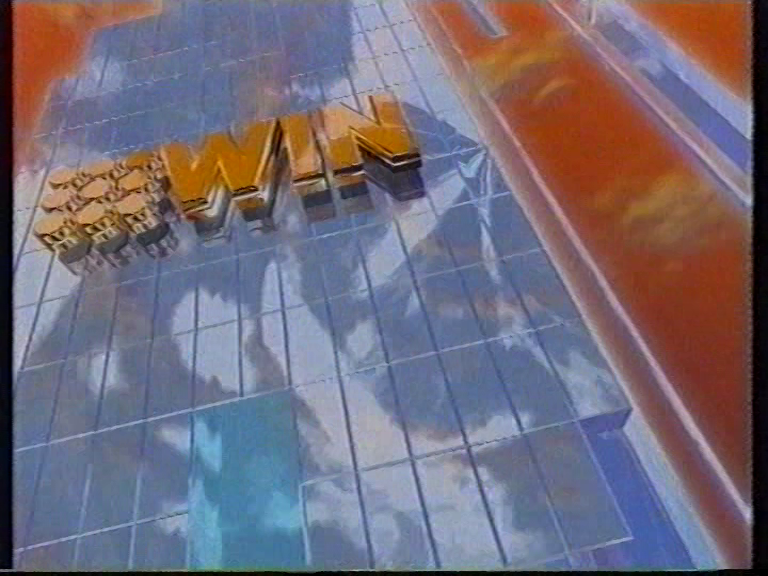 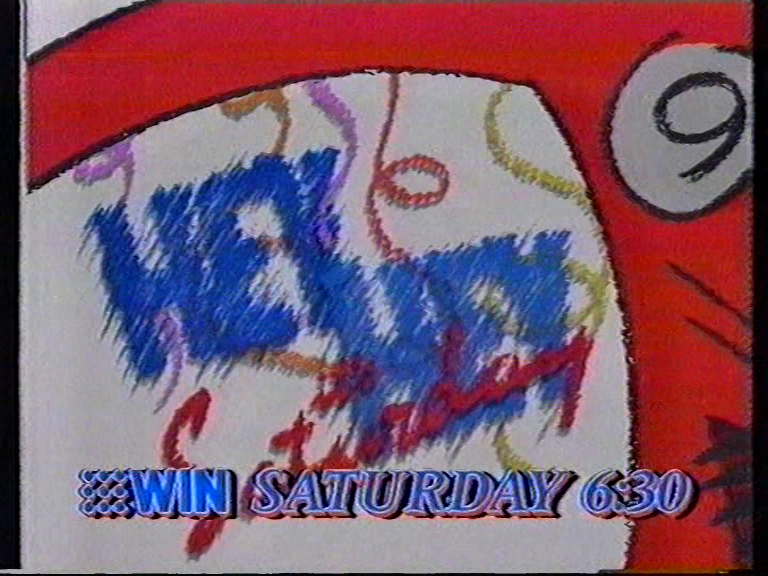 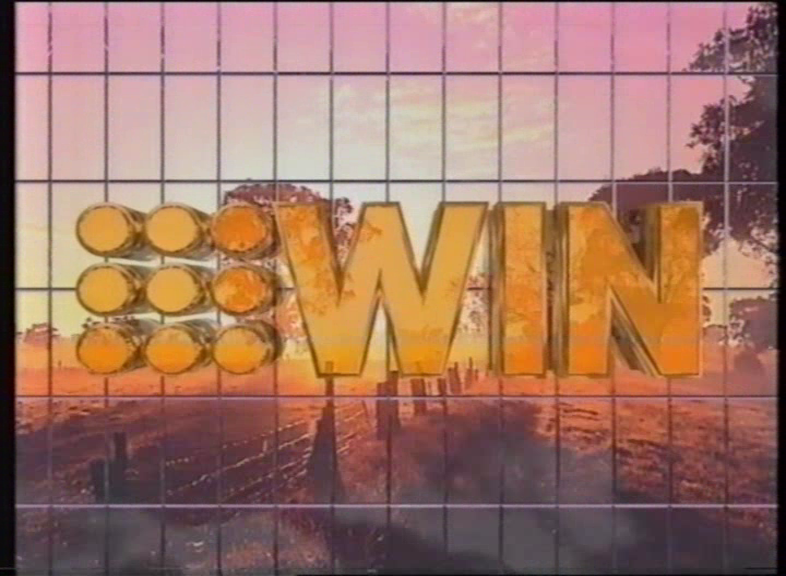 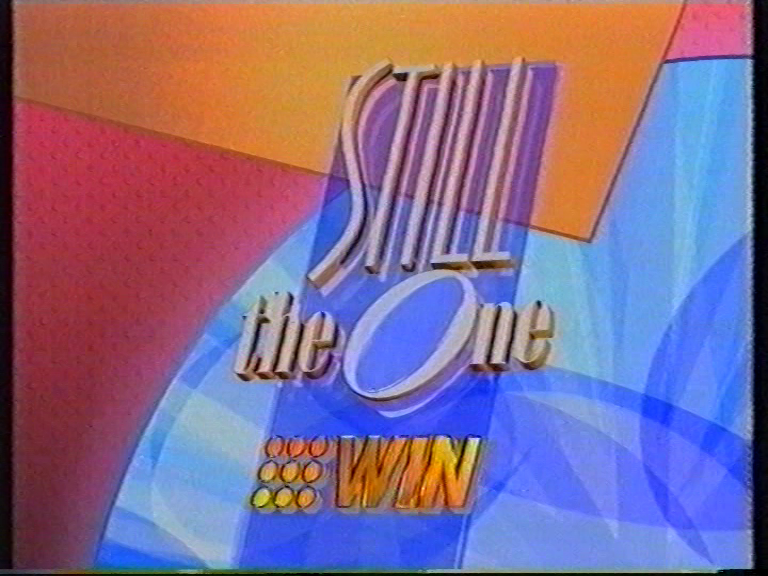 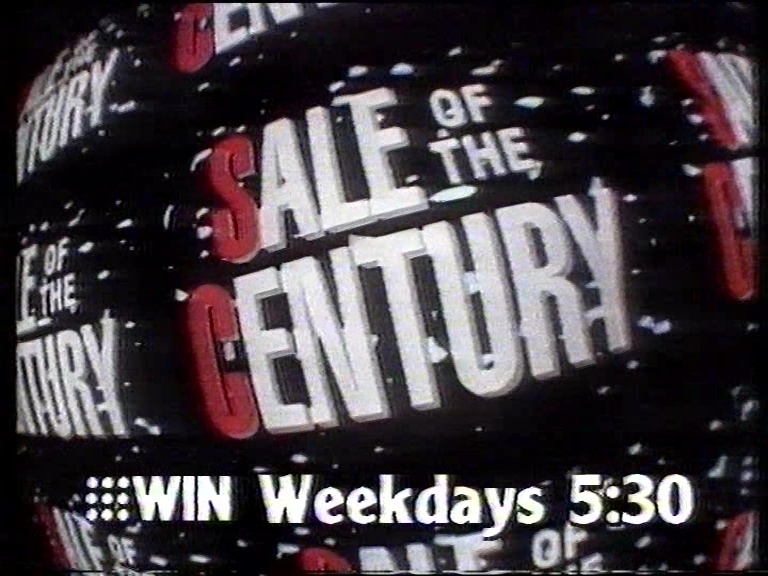 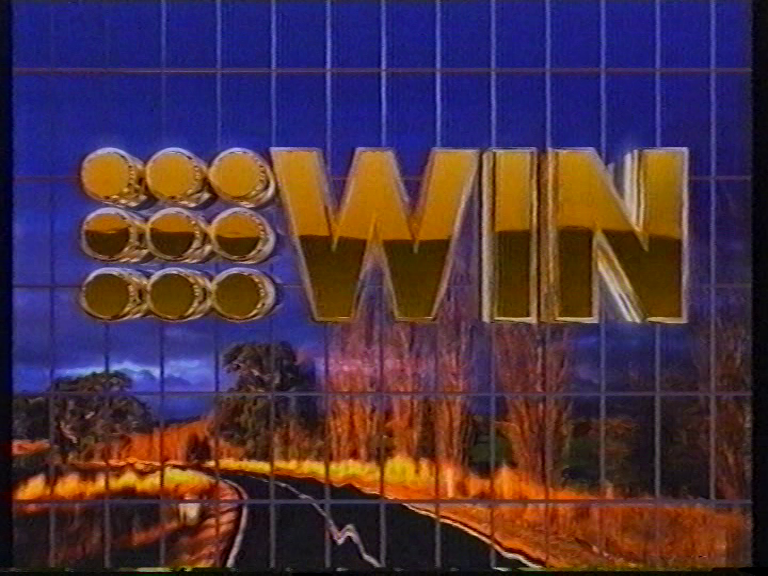 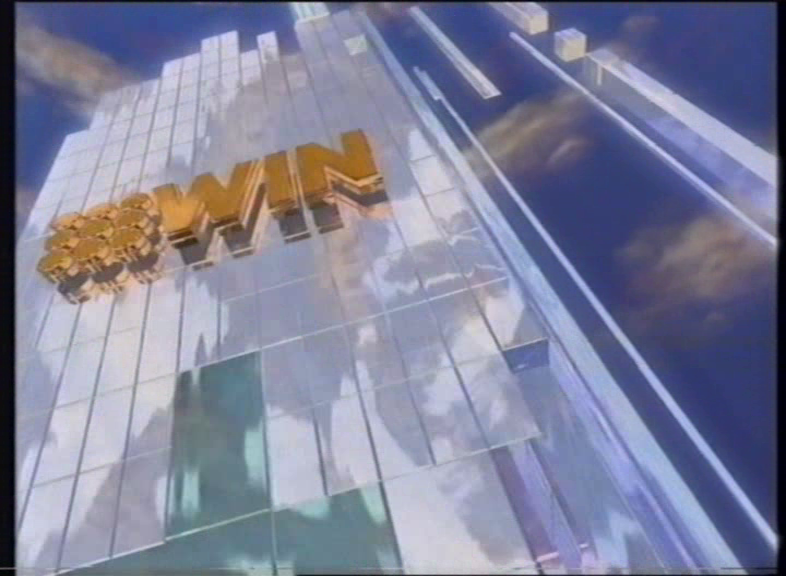 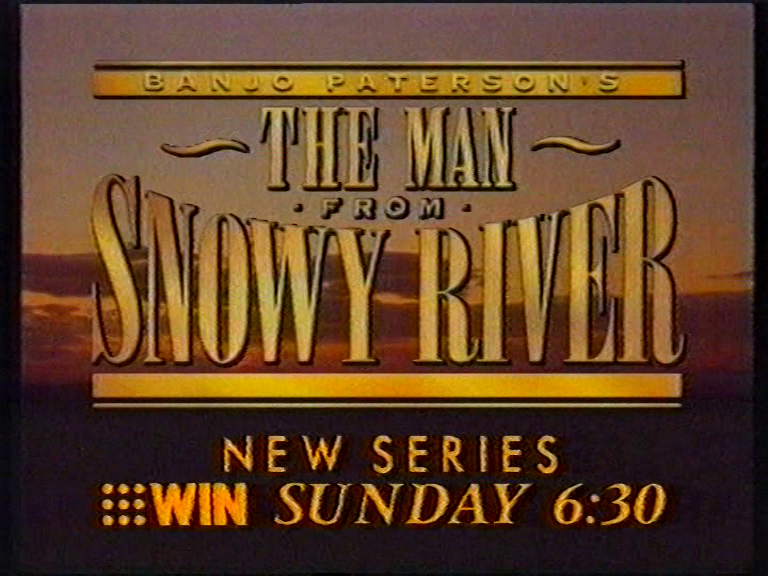 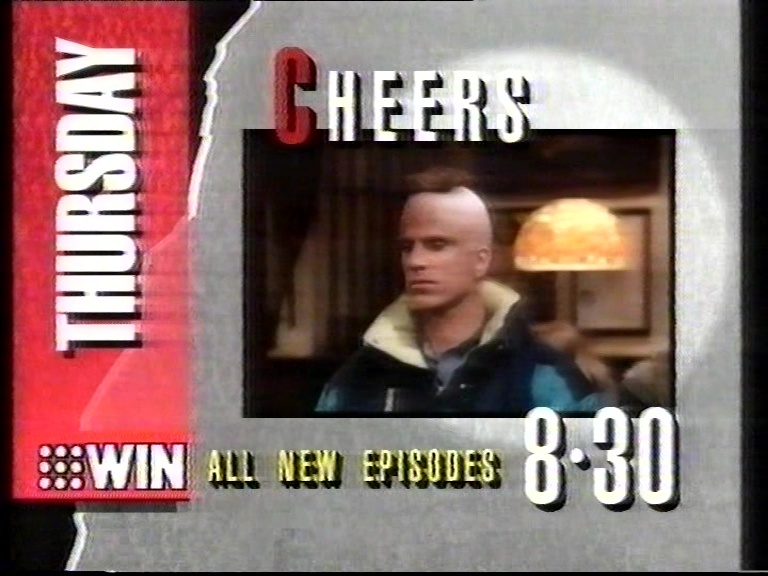 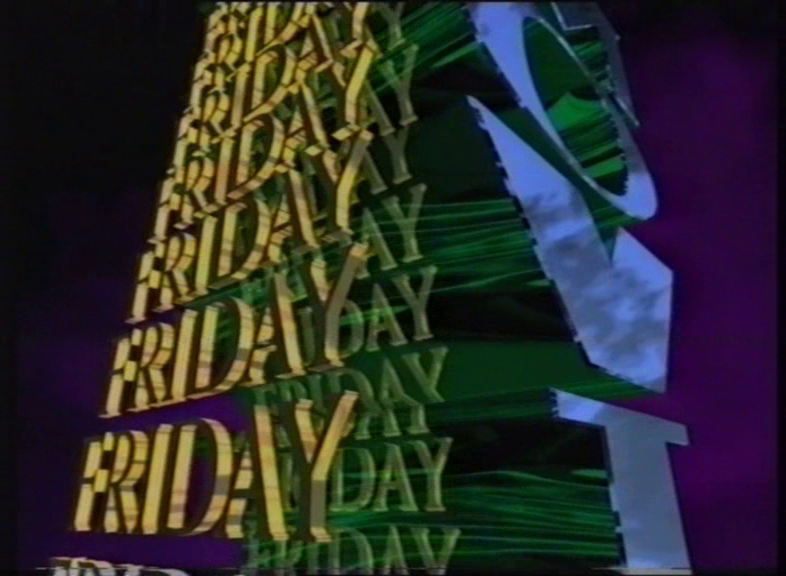 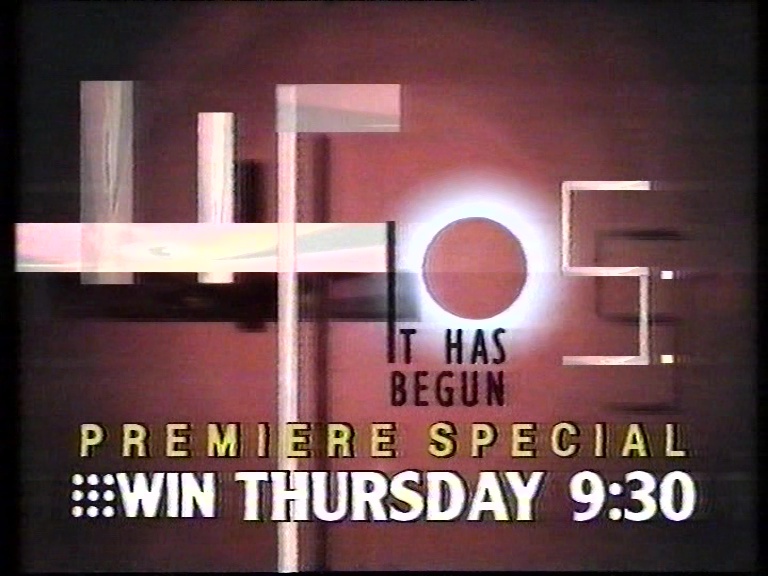 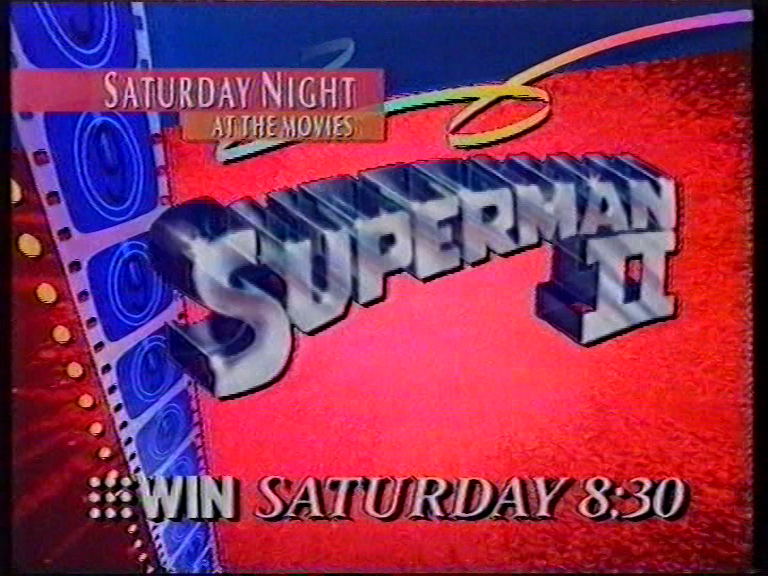 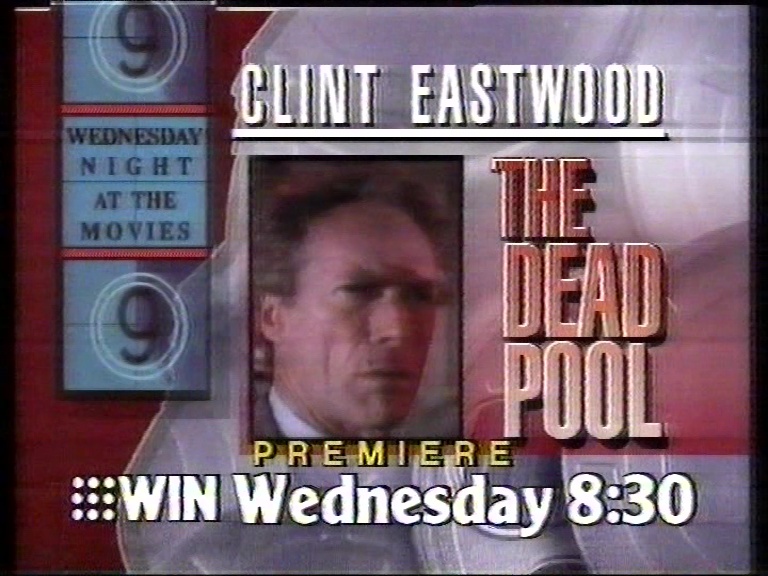 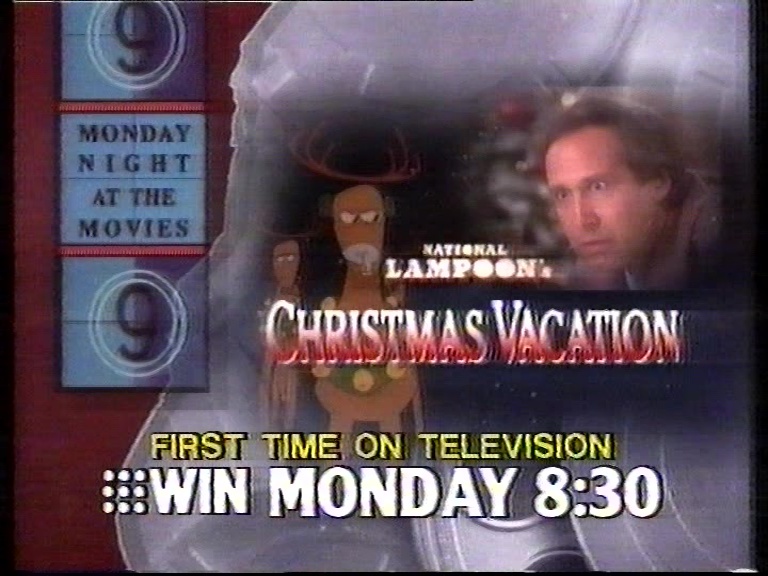 The different font used for it makes me think it only aired on WIN? 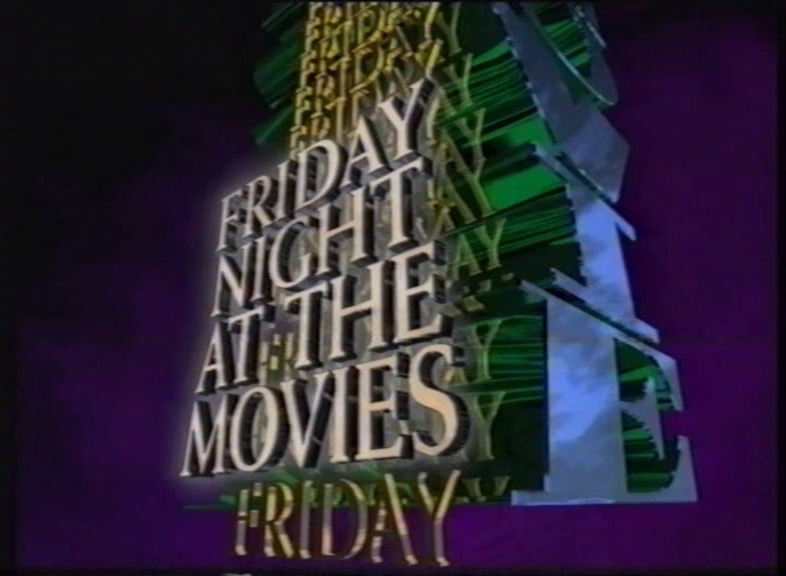 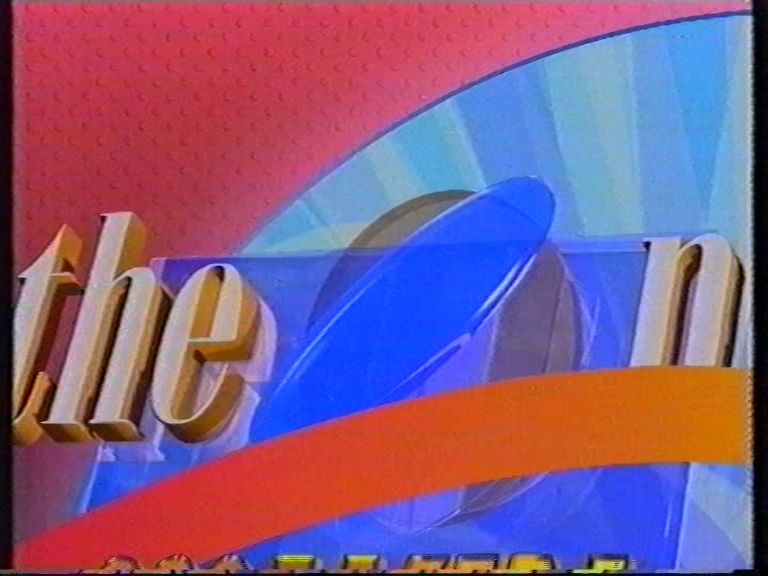 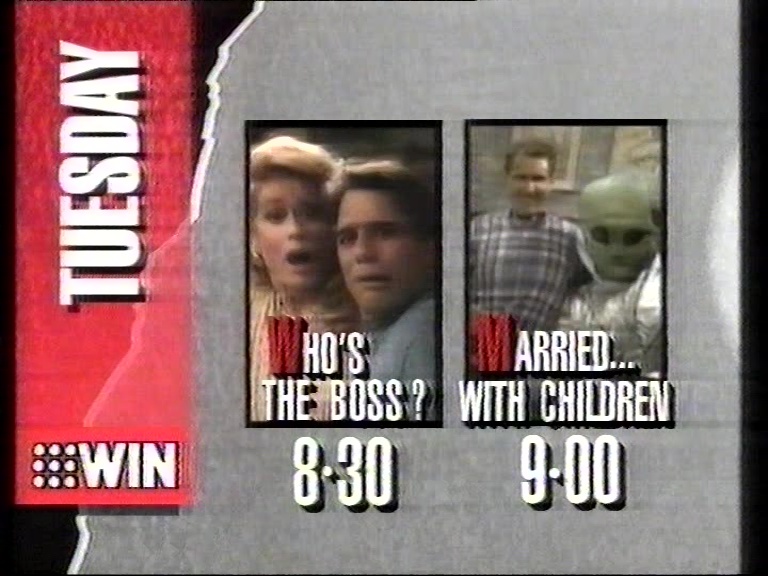 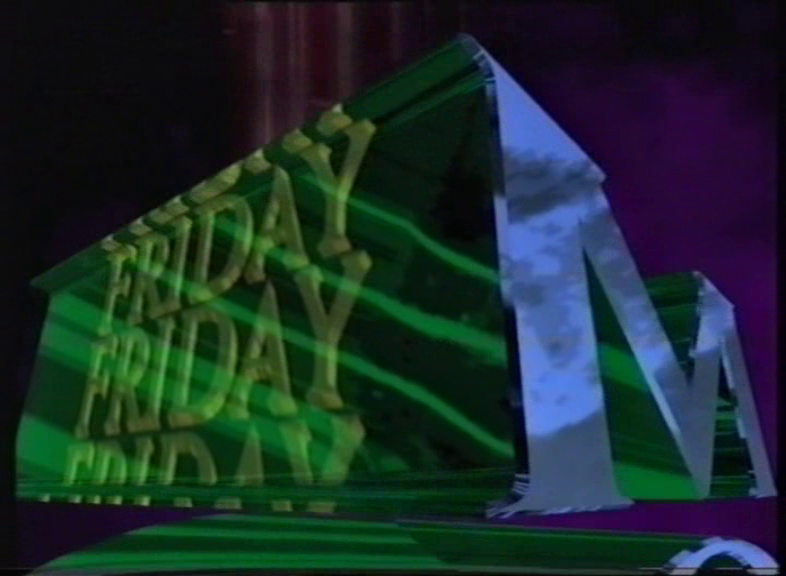 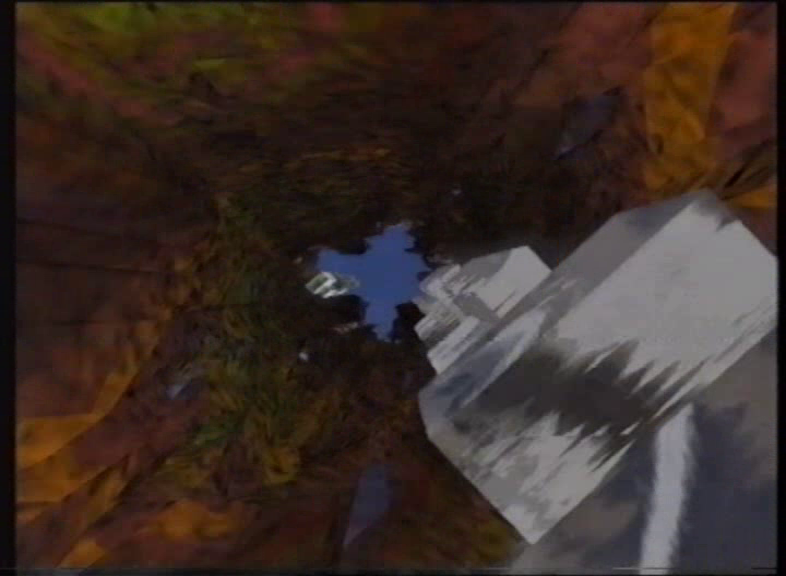 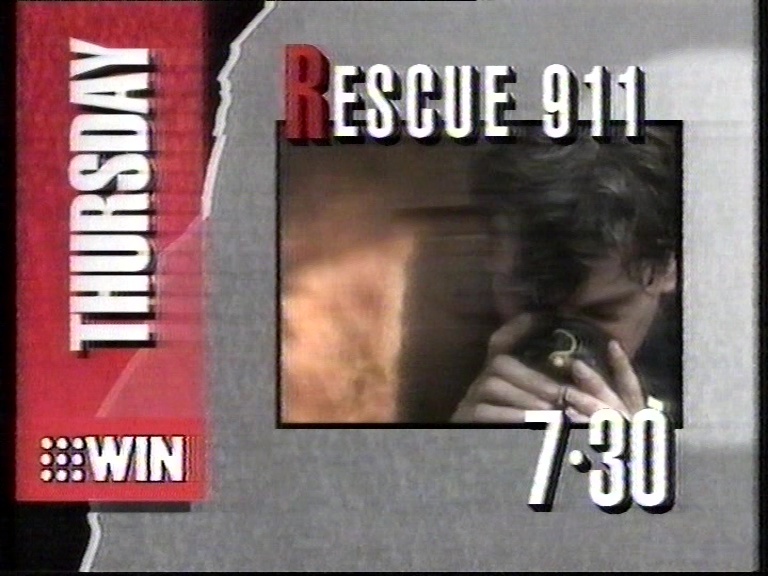 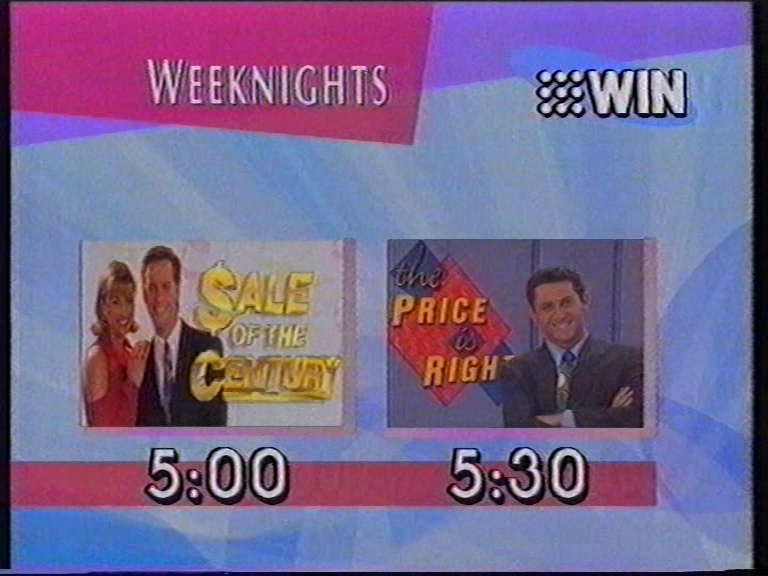 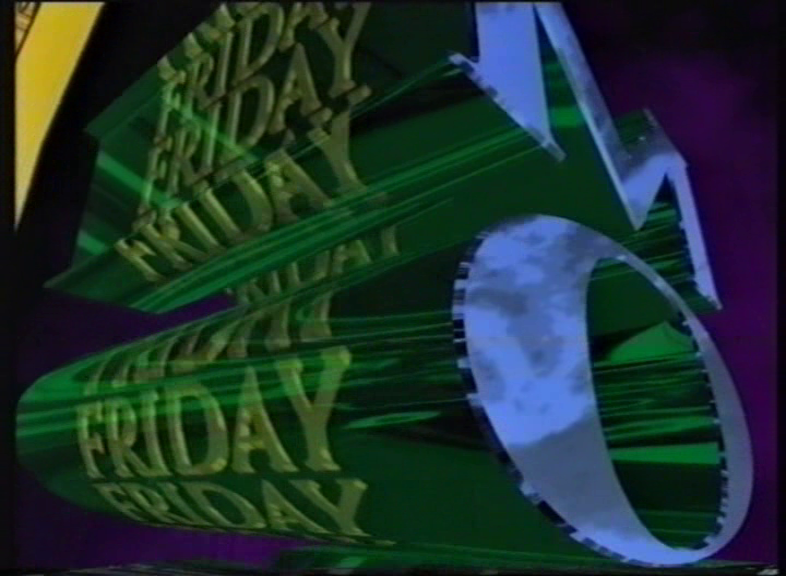 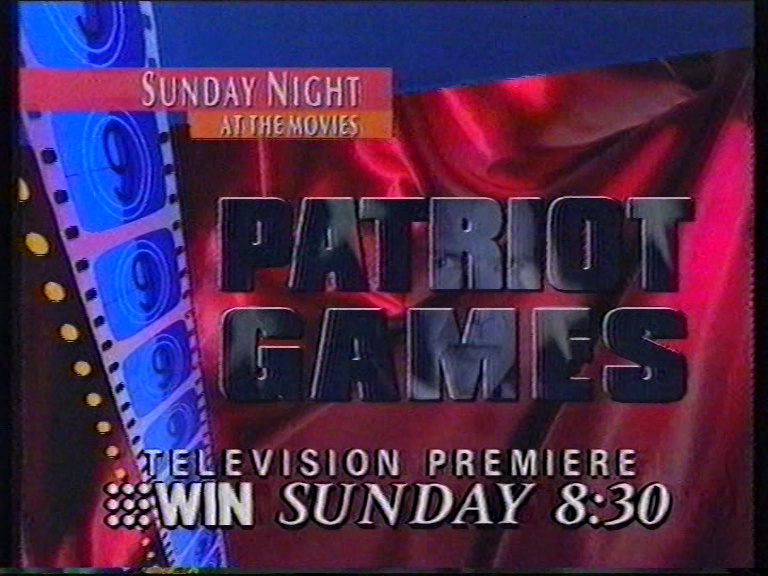 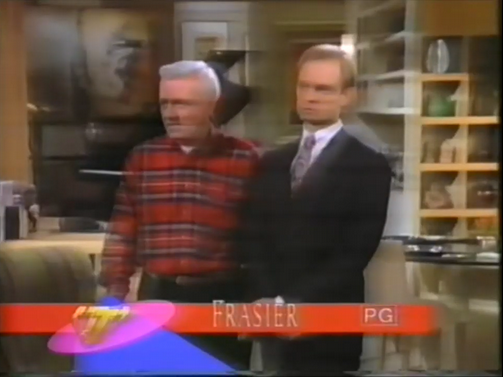 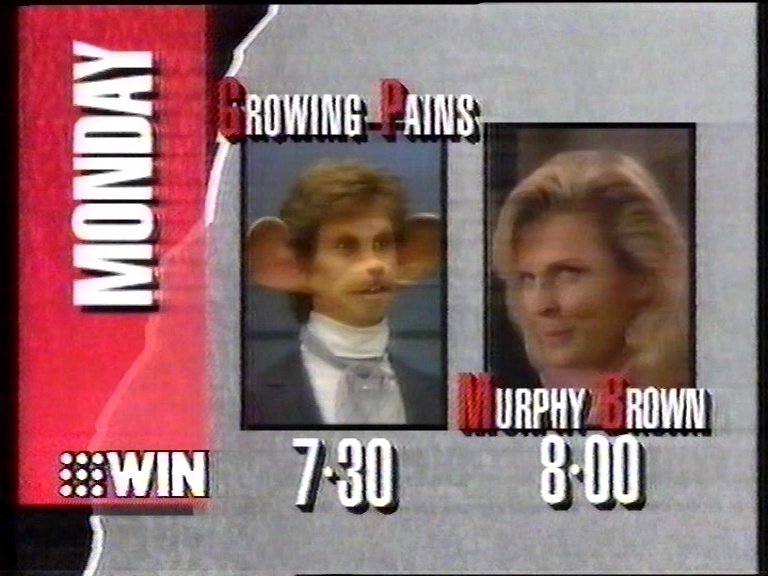 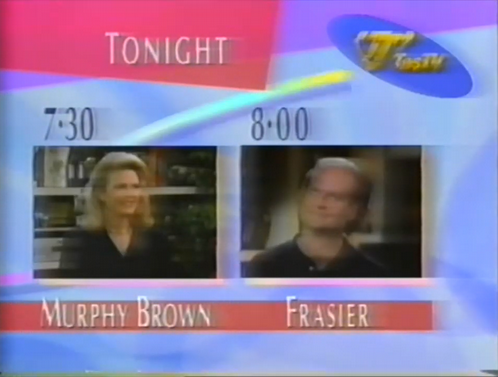 I know this is a WIN thread, but here’s a rare TAS TV equivalent from 1994. 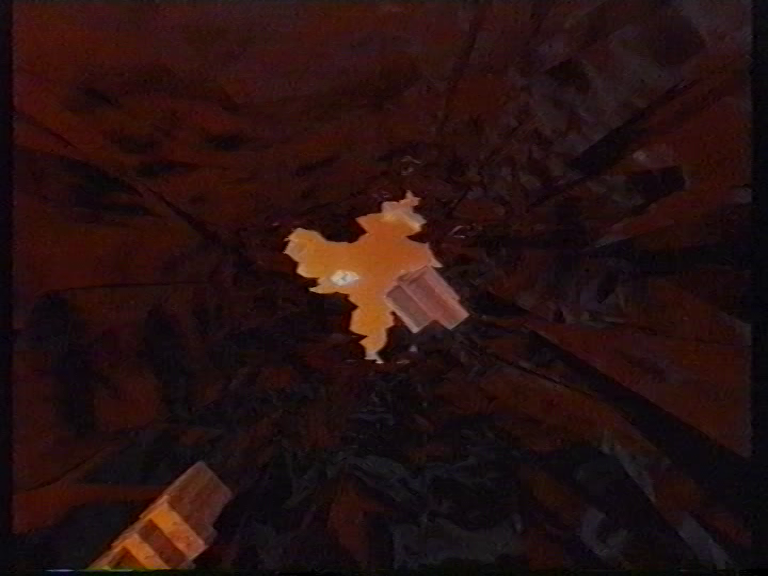 Includes TAS TV block mark on the ender. 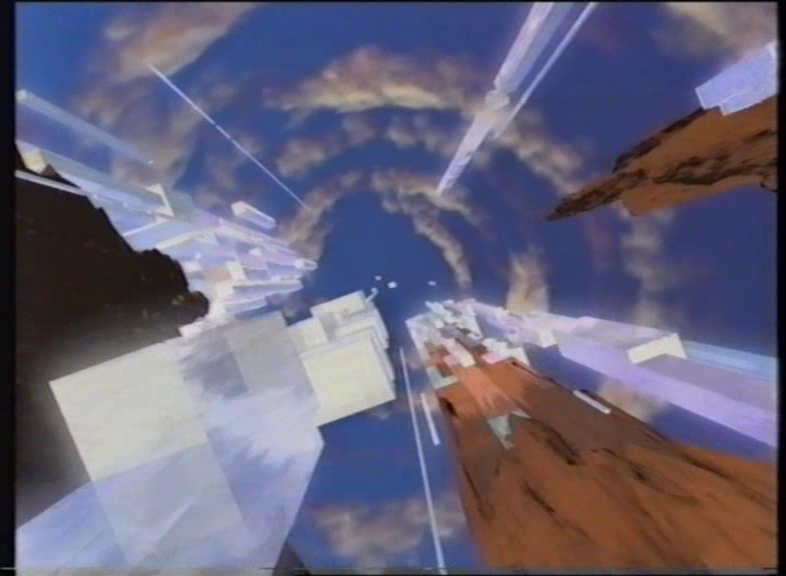 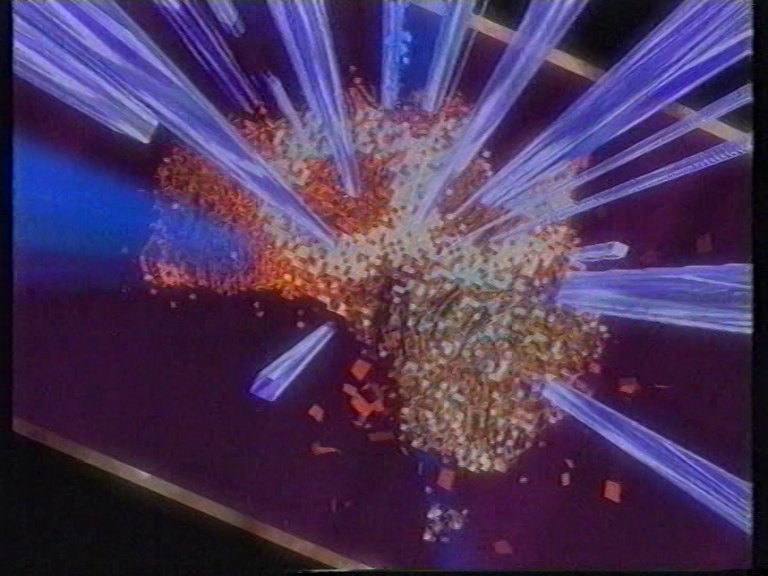 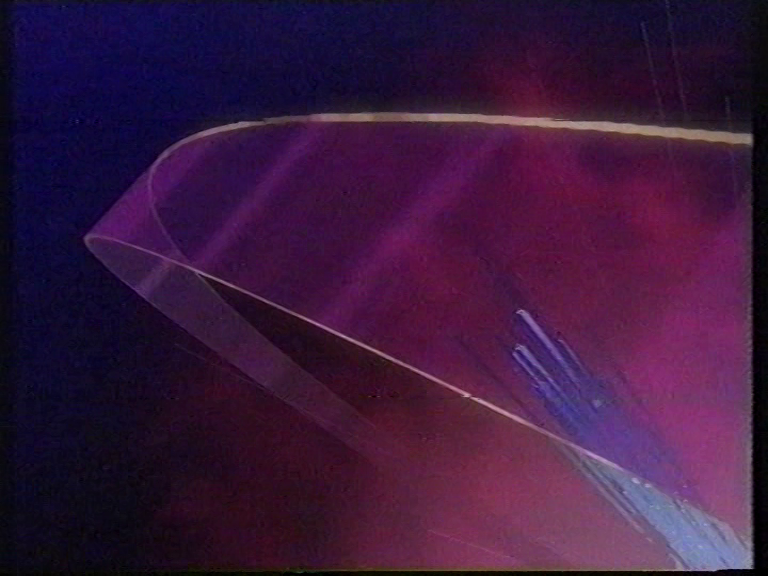 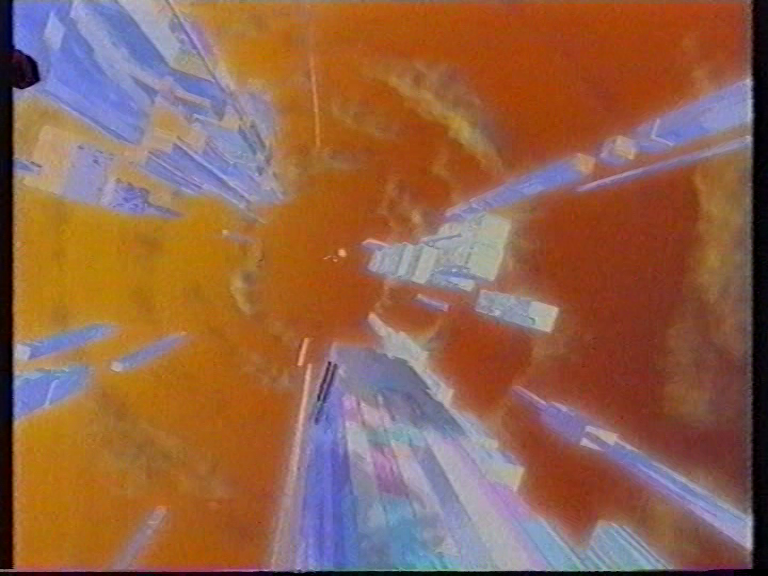 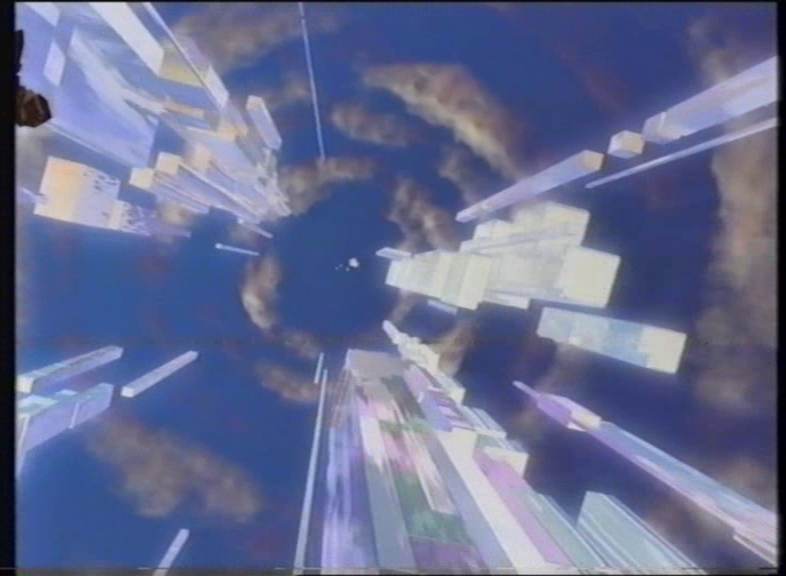 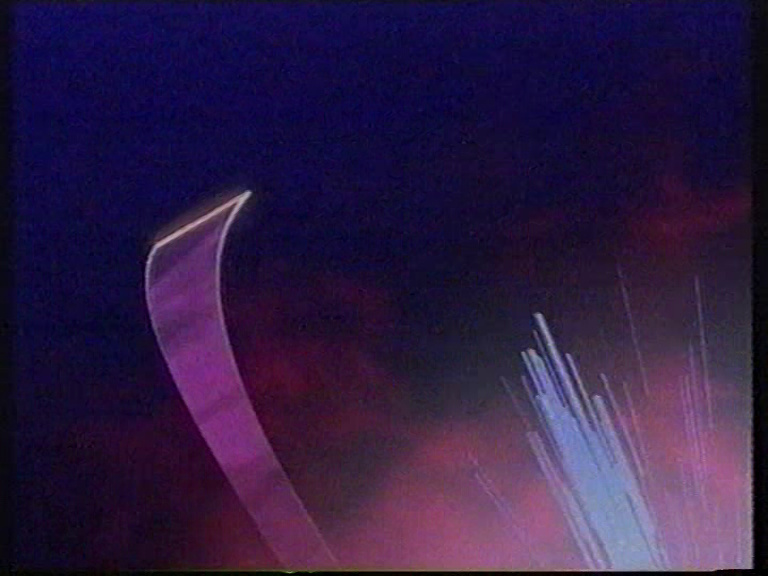 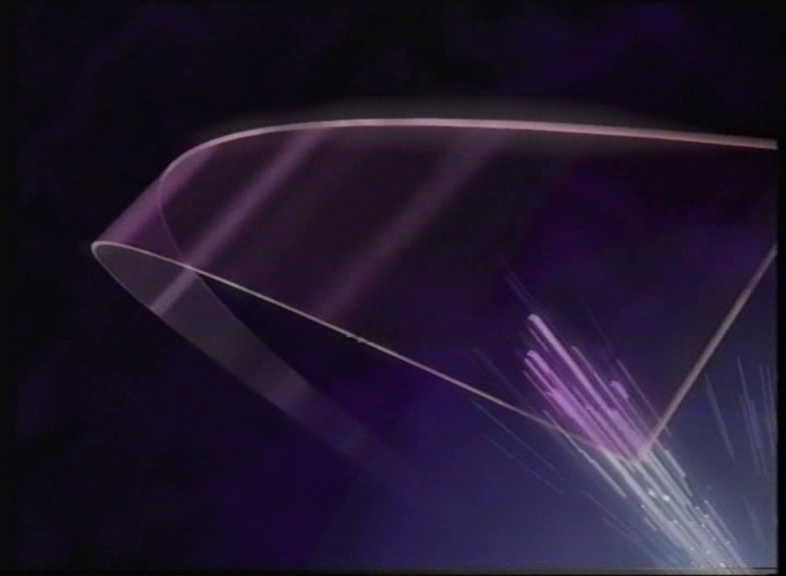 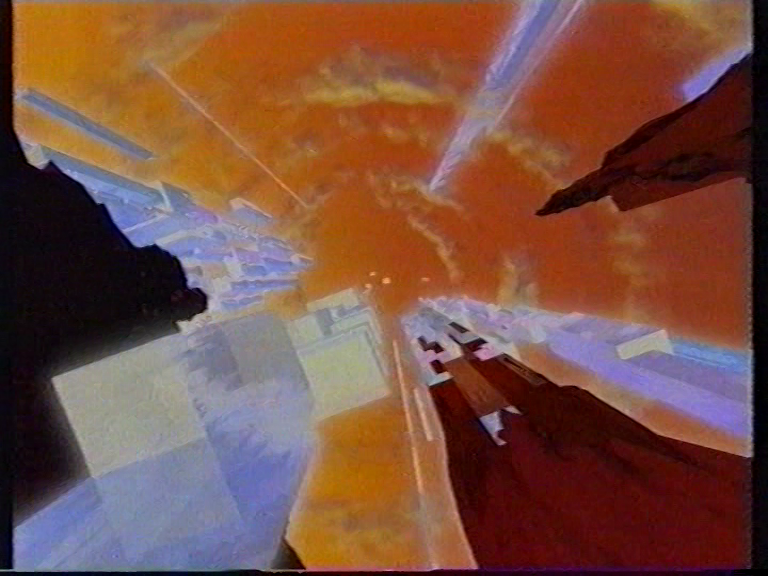 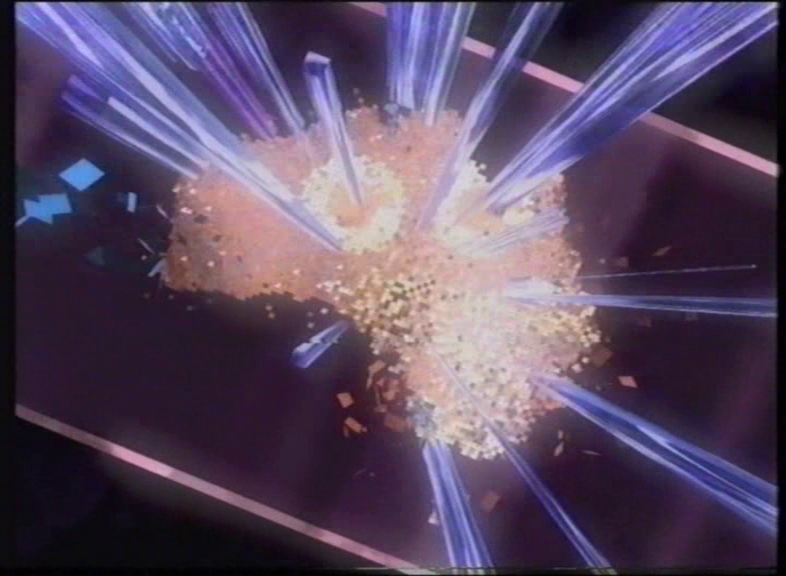 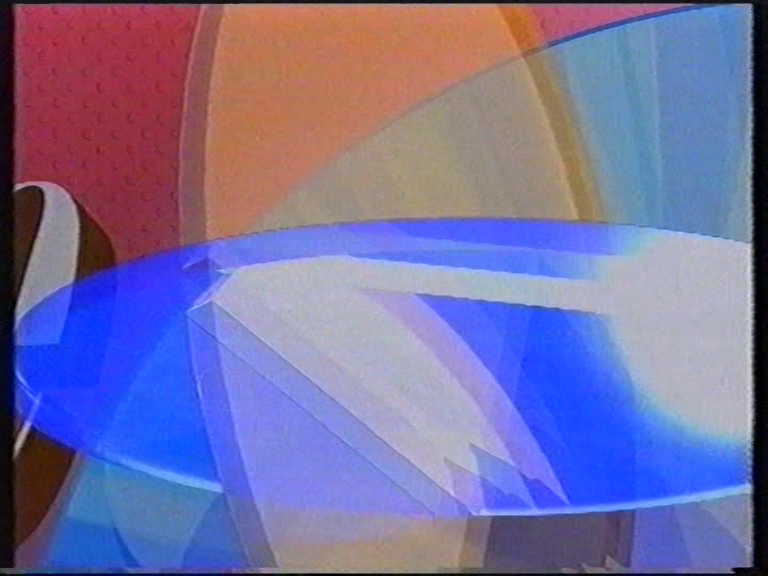 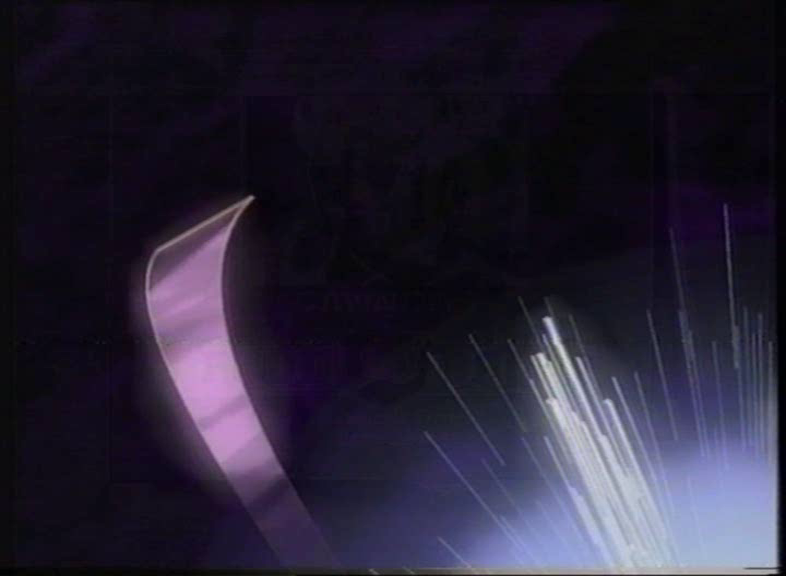 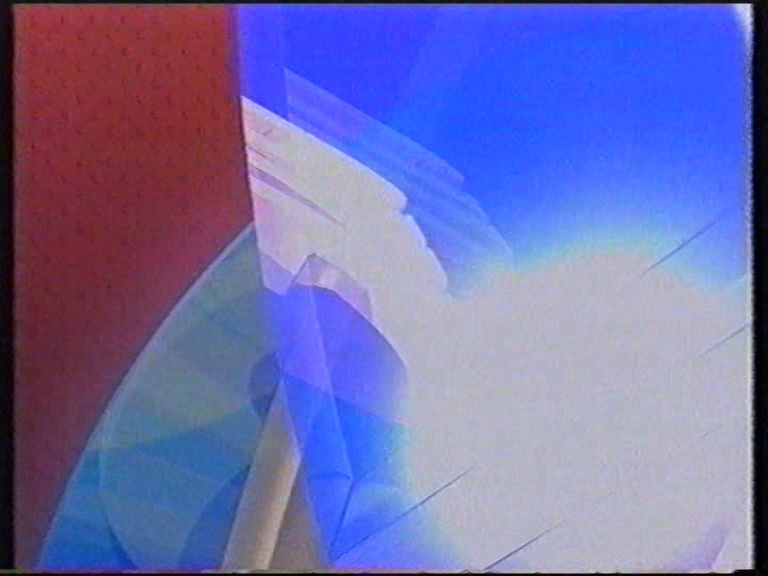 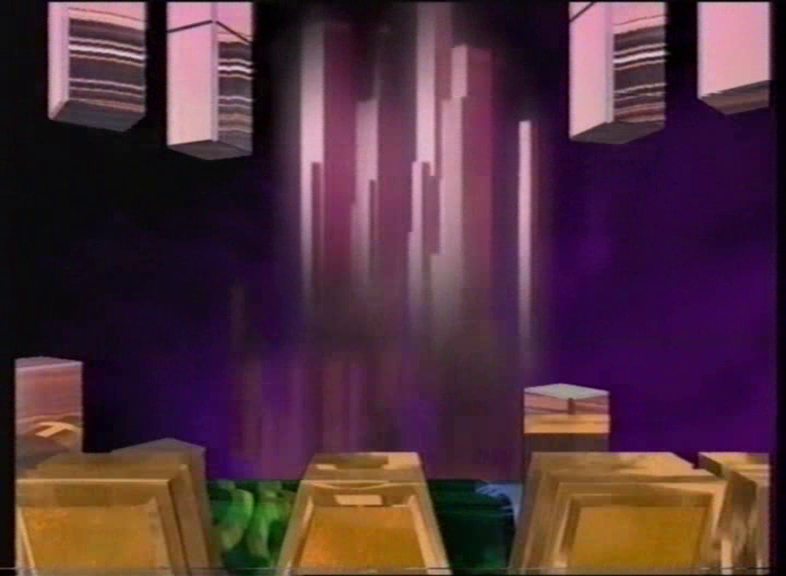 It’s the only TAS TV promo with this design that I have found thus far. 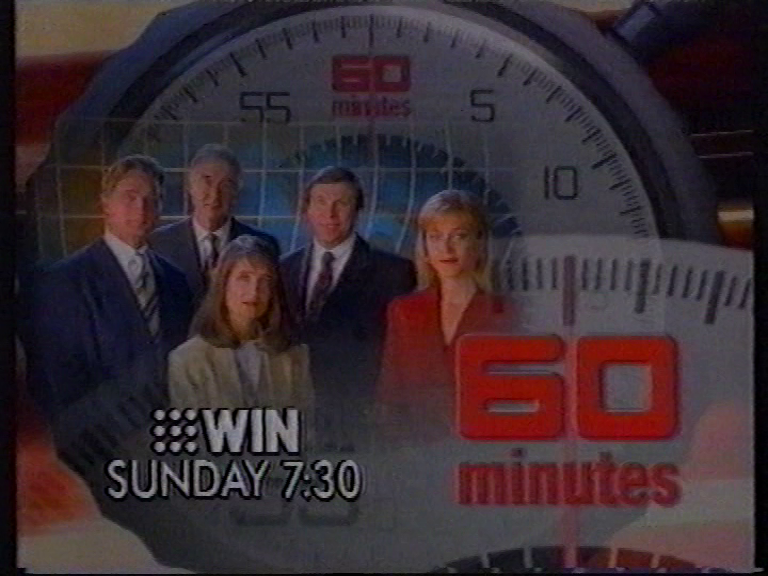 Edit: not sure how you get your shots so small zampa?